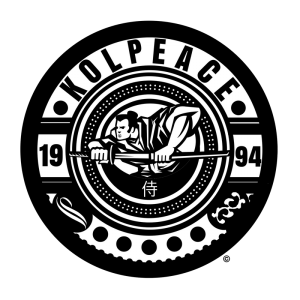 KOLPEACE.COM appreciates the love & support form you. We do our best to make sure your order is received between 5-7 business days. We try to accommodate each piece of work accordingly to ensure great customer service. If you have any questions please feel free to ask and we will accommodate.